Welcome to aads.tribesaa.net, the Tribes Aerial Assault Dedicated Server site. Here you will find everything you need to download, install and configure a dedicated Tribes Aerial Assault Server. © 1999-2004 Sierra On-Line , Inc. All rights reserved. 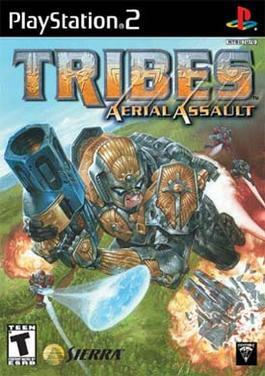 Tribes Aerial Assault is a registered trademark and Sierra and Sierra Studios are trademarks of Sierra On-Line, Inc.